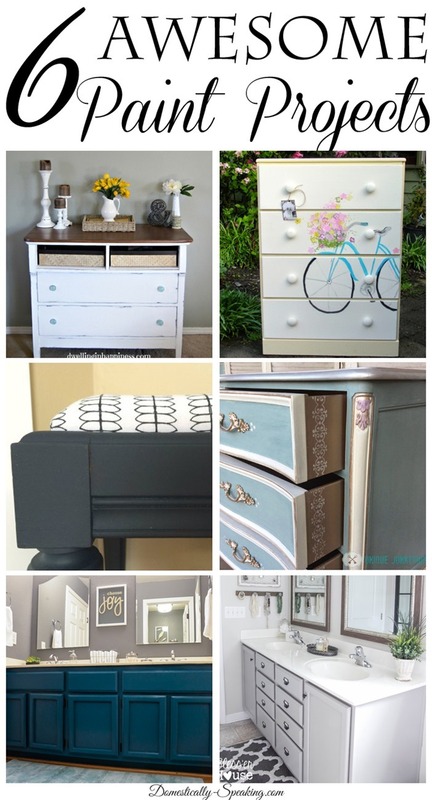 Hi Friends, welcome to Inspire Me Monday! We have had lots of welcomed rain the past few days which has kept us warm and cozy inside. I started on some Spring crafts while I was stuck indoors and I can’t wait to share them with you this week. Take a look at all of the features from last weeks party! 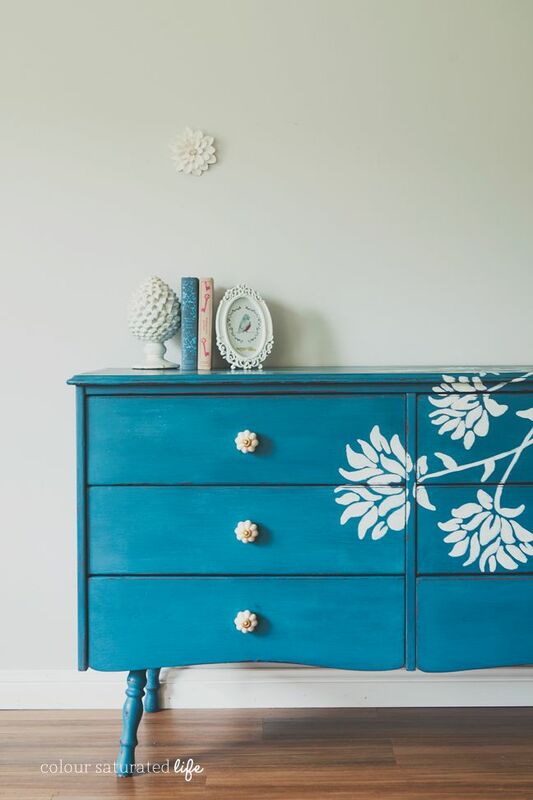 Sand and Sisal has a round up of some beautiful painted furniture like this one from Colour Saturated. 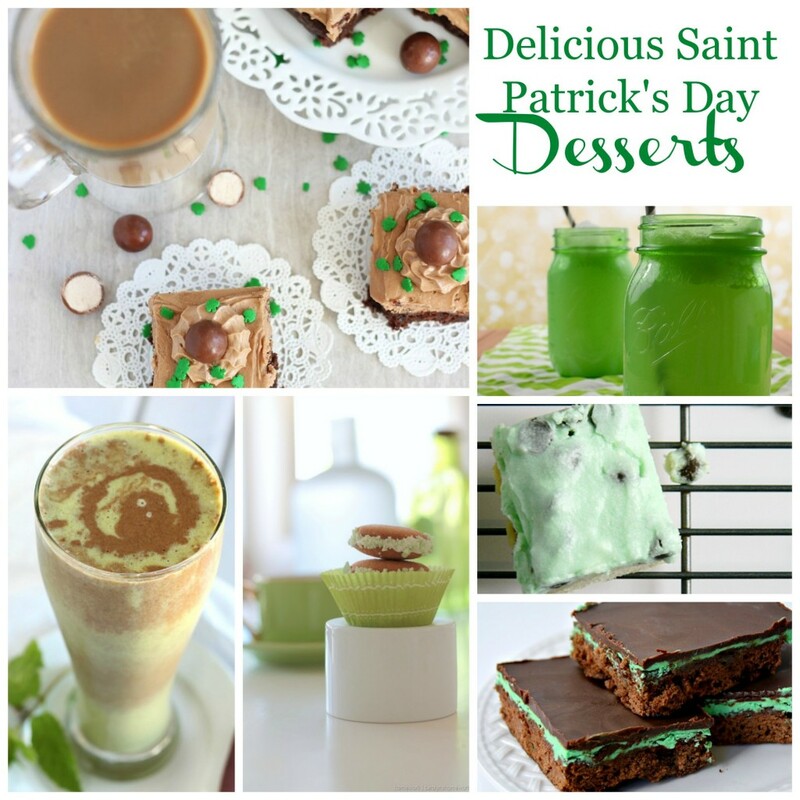 Stop over to see some delicious Saint Patrick Day Treats! Thank you for featuring my mint brownies in the St. Patty’s Day feature!